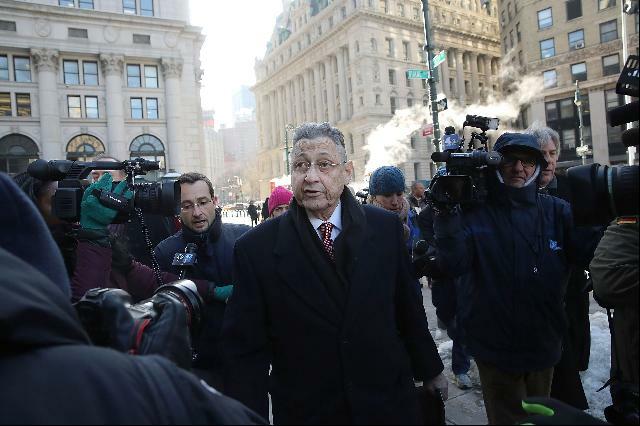 New York’s special court system for hearing asbestos cases will be on trial Thursday as defense lawyers make their case for reforms in the wake of former New York Assembly Speaker Sheldon Silver’s indictment on allegations he accepted millions of dollars in kickbacks from one of the most prominent asbestos plaintiff firms in the state. Administrative Judge Sherry Klein Heitler, who oversaw changes that defense lawyers say made it easier for plaintiffs to win cases in NYCAL courts and specifically benefitted Weitz & Luxenberg, the law firm that allegedly paid Silver, a part-time employee, more than $5 million for client referrals from a cancer physician who secretly received money from a state fund Silver controlled. 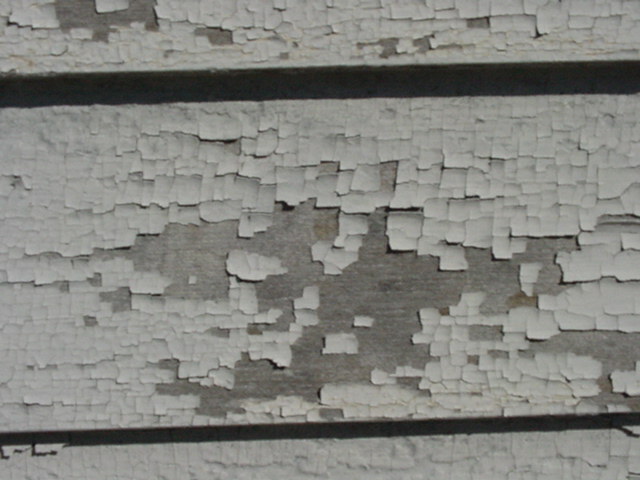 Springfield property manager Dwayne Johnson has been indicted for allegedly submitting false lead inspection reports so he could receive Section 8 housing payments. Johnson, 46, was indicted Wednesday by a Hampden County Superior Court jury on two counts of uttering false or forged records. He is accused of submitting false reports in November of 2011 and October of 2013 to HAP Housing, which administers the Section 8 program in greater Springfield. According to Attorney General Martha Coakley’s office, HAP and the Child Lead Poisoning Prevention Program reviewed the documents and determined them to be false, and the matter was referred to the AG’s office. Arobert C. Tonogbanua, 44, of Sicklerville pleaded guilty before U.S. District Judge Noel L. Hillman in Camden federal court to one count of wire fraud. Authorities said Tonogbanua admitted that he fraudulently inserted the names of his former law firm’s clients into legitimately filed asbestos suits and charged the clients more than $1 million in attorney’s fees, costs and settlements to defend them. 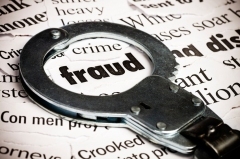 Tonogbanua admitted that, unbeknownst to anyone else at the firm, he forwarded those fraudulently altered complaints to the firm’s clients, their representatives and insurance companies. 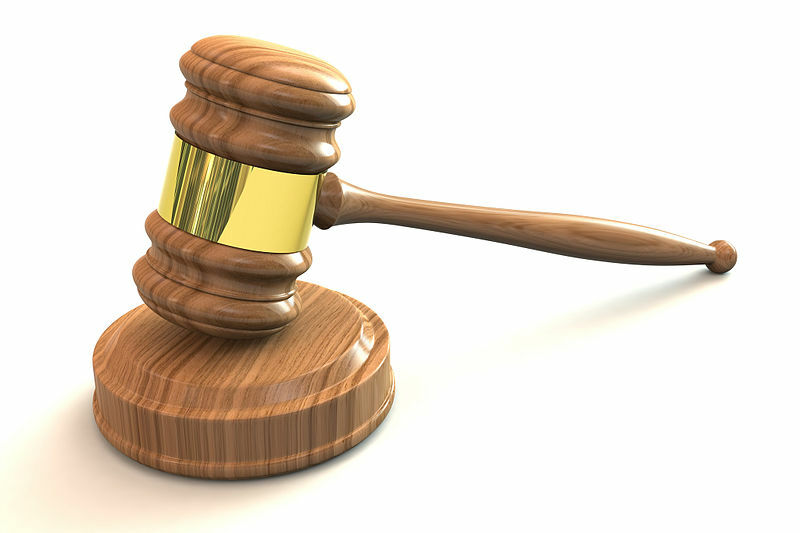 The owner of a Nottinghamshire alloy firm has been sentenced for failing to protect workers from the risks of lead poisoning after three employees became seriously ill. They included Brook Northey, 28, of Mansfield, who required specialist treatment at the West Midlands Poisons Unit after working at LDB Light Alloys Ltd, owned by Mansfield businessman Laurence Brown. He had been working with his two colleagues at the Boughton-based company making lead sheeting from molten lead. His job was to scrape off the solid impurities, or dross, in a crucible containing the molten lead and pour the excess into containers. Mr Northey was hospitalised for three weeks in May 2011 and continued to receive treatment for over a year. He was also off work for a year and can never work with lead again. Prior to being diagnosed with lead poisoning he had been admitted to hospital with renal problems. A subsequent investigation by the Health and Safety Executive (HSE) found conditions at Mr Brown’s company were so bad that a Prohibition Notice was served halting all work with immediate effect. Nottingham Crown Court heard today (4 February) that extraction systems, personal protective equipment, respiratory protection, hygiene and rest facilities were all unsatisfactory, and that no air monitoring or medical surveillance was provided. HSE also established that lunch breaks were taken in an old, lead-contaminated caravan with no running water. Water was collected in contaminated plastic milk cartons from a contaminated hand washing area in the workshop. Clothes worn for work were not removed before eating and drinking and there was no toilet facility at the factory. 3/12/2008 9:59:58 AM In the largest asbestos-related settlement on record, W.R. Grace & Co. (GRA) agreed Tuesday to reimburse the federal government $250 million. The money was used by the government in the town of Libby, Montana, where hundreds of people were sickened by asbestos, including some that died. The investigation and cleanup cost the taxpayers $168 million, with another $175 million likely. The record payout is awaiting approval by a federal bankruptcy judge. The funding for the cleanup was originally taken from the government’s Superfund environmental cleanup program, and the $250 million from W.R. Grace & Co. will reimburse taxpayers…. This is indeed a sad statement about our industry and gives honorable mold remediators a bad name. For the past several years, QuanTEM Laboratories has been conducting bi-annual Mold Investigator Training courses to prevent this type of recklessness and to help prospective mold investigators follow procedures that can limit liability and potential litigation. To read Channel 5’s investigative story and watch the VIDEO, click here. DAYTONA BEACH, Fla. — Children are starting to get sick from a mysterious mold at a Daytona Beach elementary school. Toxicologists came out to Longstreet Elementary, but they still can’t figure out what’s causing the mold. It’s difficult to track down, too. The classrooms were just rebuilt this winter and a mold expert Friday explained that all it takes is some moisture like Thursday night’s rain to get in during the rebuilding and then one tiny spore in one tiny crack can lead to big problems. Tampa toxicologists and the county health department inspected the row of moldy classrooms Friday at Longstreet Elementary School. They found no obvious mold or environment for mold growth. “It is serious and it is a problem,” said parent Cheryl Martin. Air samples confirmed the mold was there last month and Martin’s experience with her daughter tells her it was a serious amount.”The doctor checked her again for her breathing and he can hear the wheezing inside. And he put her on a breathing machine,” she said…. A Charleston contractor whose company tears down buildings is facing criminal prosecution for allegedly turning two of his properties into illegal dump sites. Rodney D. Loftis Sr. is scheduled to go to trial next month on charges that he violated two cease and desist orders from the state Department of Environmental Protection and created open dumps on Woodward Drive and Northfield Road without DEP permission.